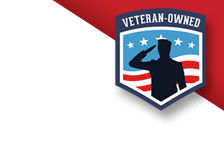 When it comes to protecting driveways and parking lots, Top Gun Sealcoating has a team of experienced and educated professionals, ready to assist you with all your sealcoating needs. Sealcoating is a protective barrier that is applied over the asphalt. It is also an effective way to help you avoid making costly repairs down the line. Sealcoating is the most efficient way to avoid water, salt, sun damage, chemicals and other elements from penetrating into the asphalt and causing deterioration and breakdown in the future. 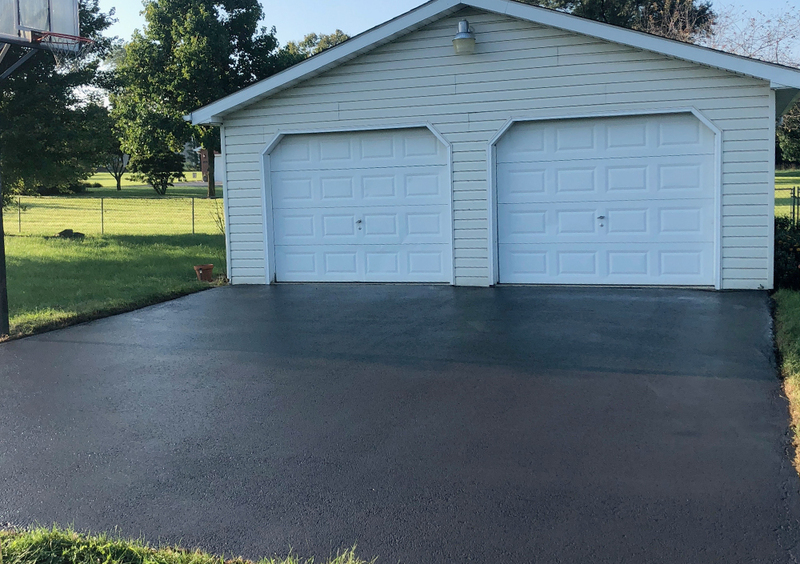 In addition to the protective benefits sealcoating provides, it also restores the pavement to a freshly paved look. Seal-coated pavements have a rich charcoal color that greatly improves the overall appearance of the pavement. Stains, such as oil spills, don’t stand out as much which keeps the surface looking clean and well-maintained. This makes the area look more attractive to customers and visitors. Sealcoating is a very affordable, budget-friendly option to put a new layer on top of your current asphalted surface. 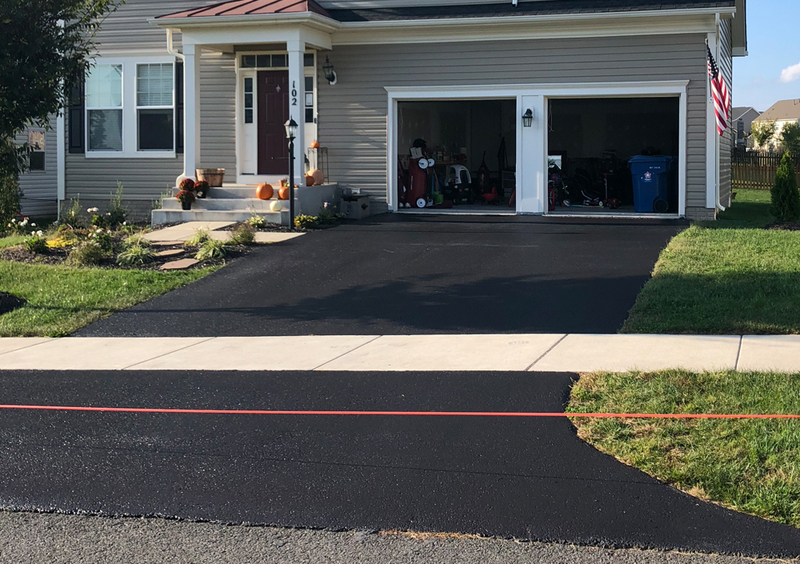 If this seems like a viable option for your needs feel free to call us today to learn more of our asphalt and driveway sealing options! 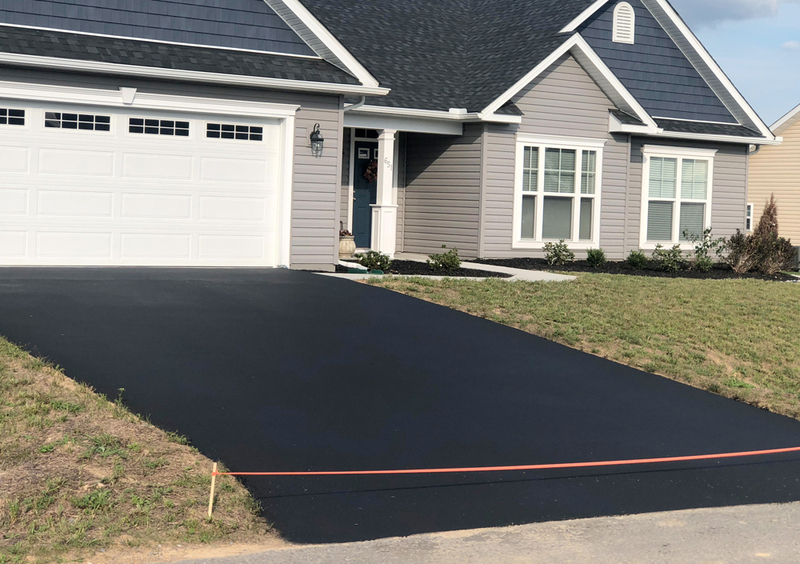 Top Gun Sealcoating LLC is a West Virginia-based company that provides sealcoating services throughout the tri-state area, to assist you in protecting your asphalt investment.